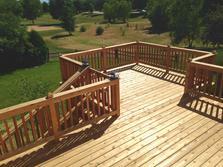 A-Affordable Decks is a quality deck contractor based in Lombard, Illinois. 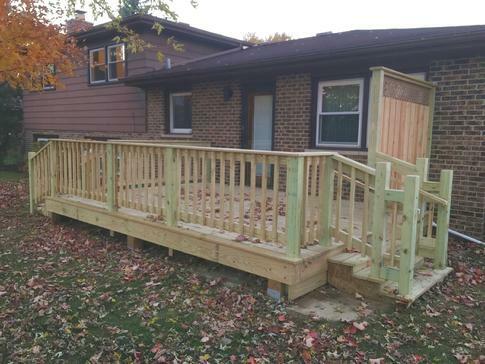 A-Affordable Decks services all of DuPage and western Cook counties. DuPageDecks.com For deck inspections see The Deck Inspector website © Copyright 2017. No usage or reproduction of any kind is permitted without prior written consent from A-Affordable Decks All content and images on this website are copyrighted. All Rights Reserved.